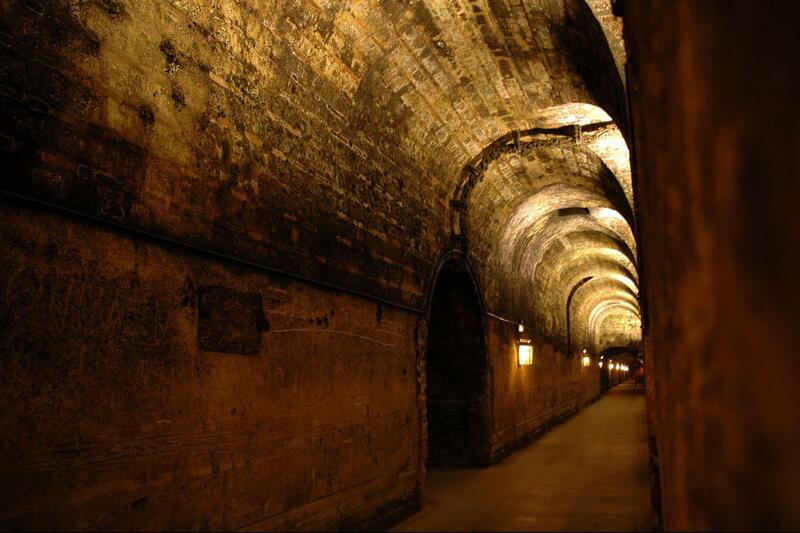 Explore the Eternal City’s deepest and darkest side on a guided private Rome Catacombs Tour. You’ll have the unforgettable opportunity to discover the underground passages where the first Christians were buried. 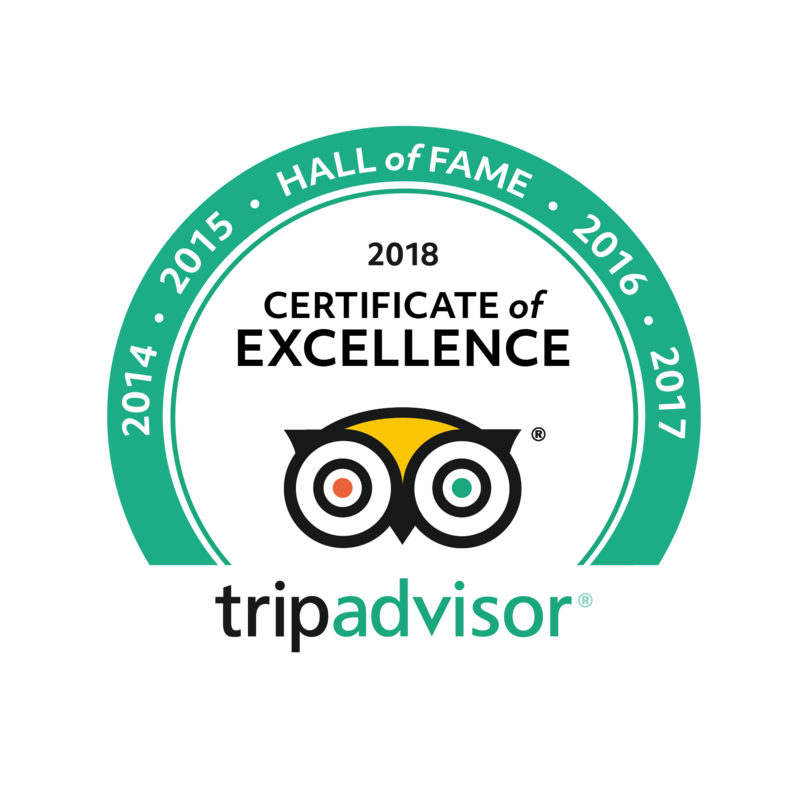 You’ll be accompanied by a local licensed guide who will unveil the facts behind the mysteries that lie beneath the city. During our fascinating Rome Catacombs Tour, you will get to know more about the ancient burial customs in the city, discovering about all the secret spots where the first Christians would worship and how this underground world would serve as a perfect location for one of the largest human ossuaries the world has ever seen. Get exclusive access to the Catacombs of Rome on our private tour and dive deeper into Rome’s most fascinating and unusual history by uncovering the secrets of early Christianity with Avventure Bellissime. Our subterranean tour of Rome will start with the visit of the Capuchin Crypt, known also as the The Crypt of the Bones, located under the Santa Maria della Concezione church which was built in the early XVII century. Consisting of five successive chambers it is likely to leave a lasting impression on you. The Crypt in the past centuries used to be a burial place of the monks and the chambers are decorated in patterns constructed entirely of bones of around 4000 monks! The next stop will feature the Catacomb of Domitilla which extends largely along the ancient Via Ardeatina road and is one of the largest catacaombs in Rome, more than 17 km long. It is the only Catacomb in Rome open to the public that has an underground Basilica open to the pilgrims. Your Local Expert Guide will take you down into the warren-like structure of chambers and narrow corridors to explore these ancient Christian burial grounds. During a fascinating tour of Rome's original Catacombs learn about the role that the Catacombs played during the times of religious persecution, along with other details and information that have been discovered during recent excavations of the site. 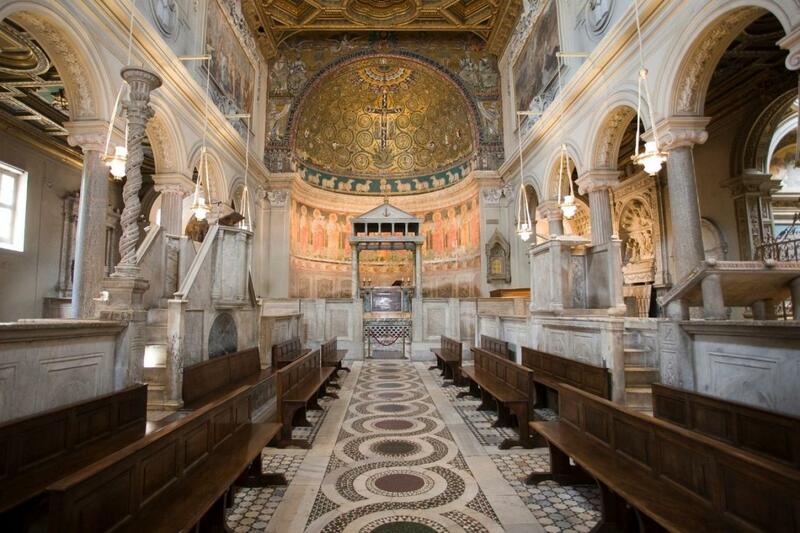 We'll then visit the magnificent church of St. Clement's, where you'll enjoy a journey back in time as you descend down three levels and through two thousand years of history. The medieval church was built over the remains of a 4th century basilica which was built over older buildings from the time of the emperor Nero and a sanctuary dedicated to the oriental divinity Mithras. 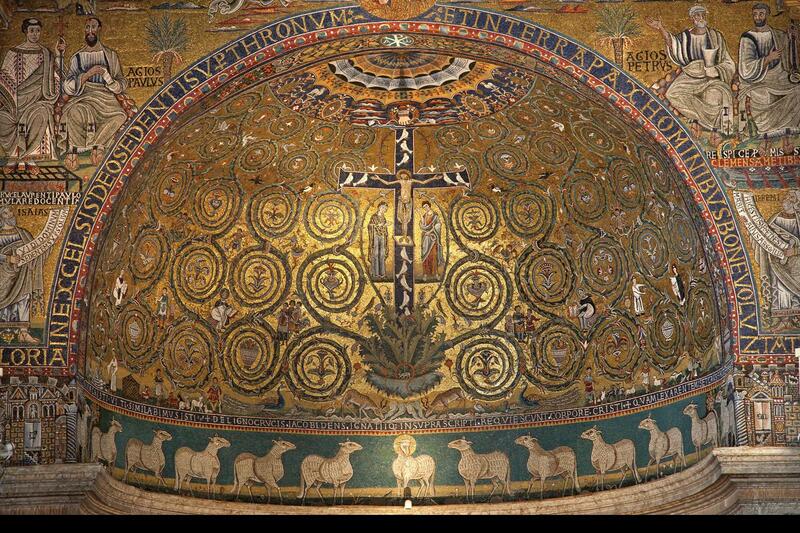 The medieval basilica houses one of the finest mosaics from that time, representing the Tree of Life: over a golden background a cross as a tree of life spreads its branches to give life and sustenance to man. The tour finishes at San Clemente church, a few minutes away from Colosseum underground/metropolitan station and buses stops. IMPORTANT INFORMATION: Catacombs of Domitilla are closed on Tuesdays - during that time the itinerary will feature San Calisto catacombs instead. At times, Museums and Churches close without notice. No refunds are available as these events are beyond our control.